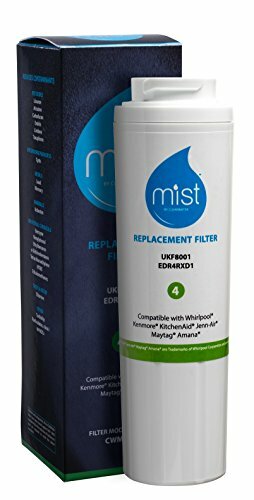 Mist by Clearwater CWMF004 water filter is designed to fit Maytag, Whirlpool, Kenmore, Kitchen Aid, Amana, Jenn-Air, Viking and others. If you have any questions about this product by Mist, contact us by completing and submitting the form below. If you are looking for a specif part number, please include it with your message.